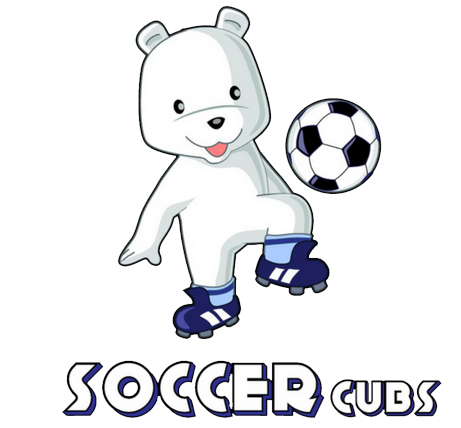 Soccer Cubs teaches your child the skills needed to enjoy and excel in the game of soccer. Our innovative youth soccer classes focus on game fundamentals while promoting important developmental milestones such as balance and coordination, listening skills, and teamwork. Sessions operate over an 8-week season in which students learn a new skill each week. As your child progresses through the program, they will achieve the physical and mental readiness necessary to perform in a competitive environment. You are welcome to fill out the form below or contact one of our locations directly.